The Ballad of Fa Mulan(花木蘭) (goes back 1500 years. 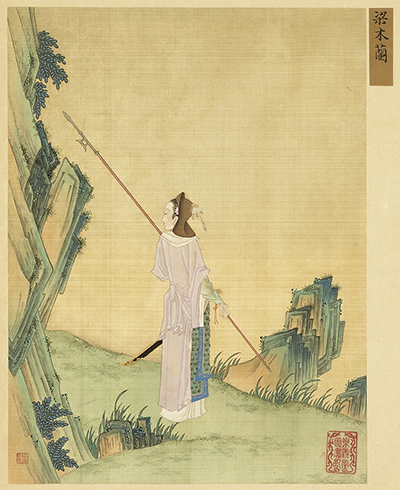 It tells of a Chinese girl who flouted custom by dressing as a man and becoming a great warrior. Didn’t any Japanese women want to climb Mount Fuji dressed as a man? Photo. It became fully legal and respectable for women to climb Mount Fuji and other sacred mountains from the beginning of the Meiji Era. However, the opening of sacred mountains to women took some time. The three sacred mountains of Dewa, for example, remained closed until 1997! Does the taboo against women climbers mean that no Japanese women ever climbed Mount Fuji before the beginning of the Meiji Era? Well, it seems that there were certain special days when women were allowed on the mountain as far as the Fifth Station during the Edo Era; we can guess that lots of women knew they were physically capable of the climb. Surely, many Japanese women must have wanted to climb to the top. 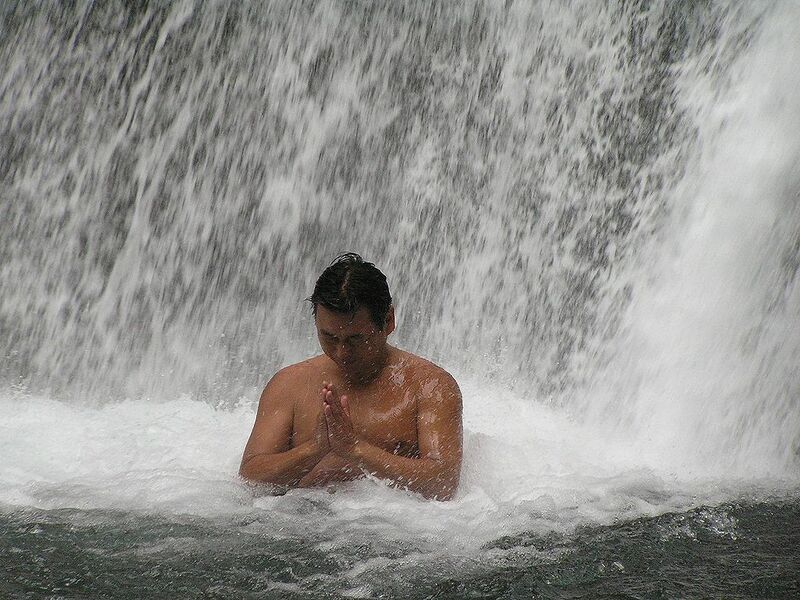 While Shugendō was a mountain religion concerned with spiritual transformation through hard experiences, it seems to have remained conservative and closed to women. 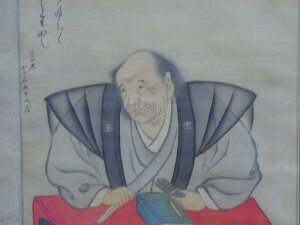 However, the Fujikō （富士講, also Fujikou) sect developed a strong interest in social change and some Fujikō leaders were sympathetic to women who wanted to climb to the summit. 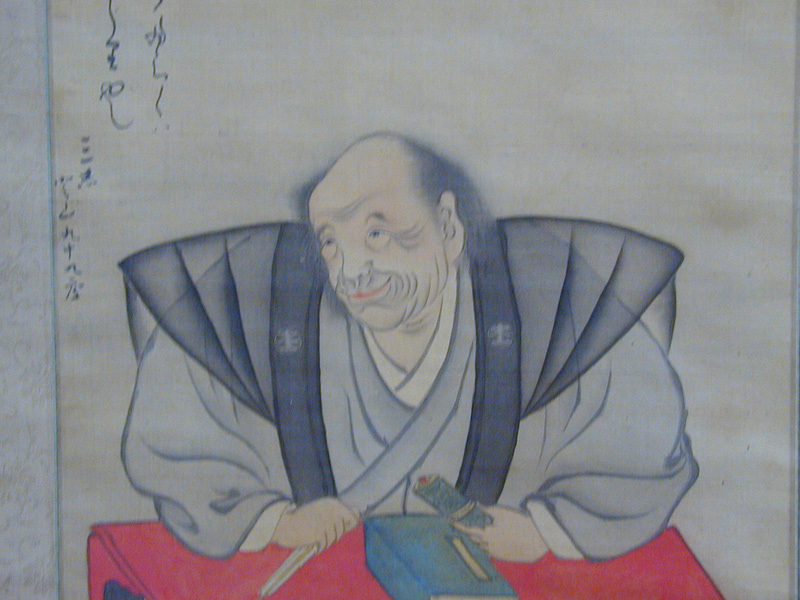 Kodani (also Kotani) Sanshi was an important Fujikō leader who was concerned with social education. He helped at least one woman to climb Mount Fuji while it was still forbidden! Actually, it seems likely that women might occasionally (or regularly?) have made the ascent dressed as men. In 1832, Kodani Sanshi, an important Fujikō philosopher, helped a 24-year-old woman called Takayama Tatsu to climb to the top. 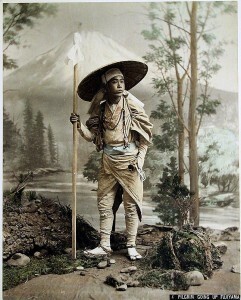 Takayama dressed as a man out of deference to the taboo against women. However, she clearly did not believe in the taboo. What was to stop any healthy, open-minded woman who wanted to get to the top? Great thanks to Mika Tanada for research. Featured image: An Oshi Lodging House (富士講の御師（おし）の家). In what ways is Mount Fuji important to Japan? Mention identity, culture, and religion in your answer. Do you think people should climb Mount Fuji? Mention the Fuji-ko cult, eruptions, and the environment in your answer. Why were women not allowed to climb sacred mountains in Japan until quite recently? What do you think of that?